We are happy to introduce you our new upgraded version of our engine – H16BL2. 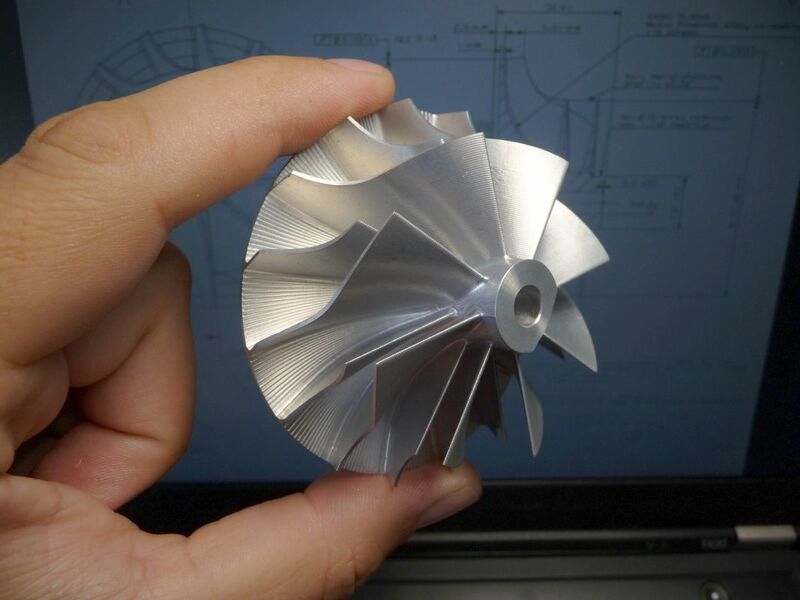 Key difference between H16BL and H16 is the new machined compressor wheel, designed in house. For our customers this means 1kg more thrust and increased life of the impeller wheel which is made by 5 axis milling from high strenght aluminium alloy. And the best thing is that we were able to keep the price at the same level as for the H16BL engine! Hope you will enjoy the new 18kg thrust.